Positive scenario is marked by the sale of 94,221 properties in Brazil last year, against 86.140 in 2016. 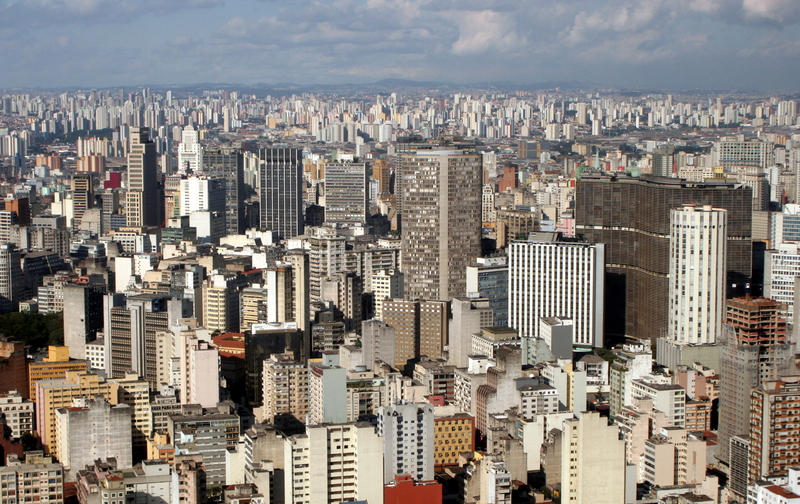 Growth in Brazil's real estate market is expected to continue in 2018. RIO DE JANEIRO, BRAZIL – Despite nationwide declines for consecutive months in 2017, Brazil’s real estate sales experienced an upward trajectory last year. According to data released by the Brazilian Chamber of the Construction Industry and SENAI, the sales increased 9.4 percent from 2016 to 2017. Despite the recent nationwide declines, the growth on Brazil’s Real Estate sales is expected to continue in 2018, photo Wikimedia Creative Commons. As reported by the two institutions, 94,221 properties were sold in 2017, compared to 86,140 units in the previous year. Taking into account 23 Brazilian states, the survey also registered the rise of 5.2 percent in the number of properties released in the market. With the increase in sales, the supply in the real estate sector reduced by 12.3 percent. Among the Brazilian regions that participated in the survey, the Northeast presented the most optimistic scenario, with a rise of 26 percent on sales. Brazil’s Central-West showed the second best result, with an increase of 22.7 percent, followed by the Southeast, with 7 percent. In Brazil’s Northern and Southern regions, however, the Real Estate sector faced a decline of 30.9 percent and 4.5 percent, respectively. Conforming to the released data, two dorm apartments led the sales in Brazil, representing a percentage of 55.7 of total. Following are the three dorm units (27.7 percent), single dorm rooms (10.9 percent) and, last, units with four dorms or more (5.8 percent). “The indicators might remain positive. The current economic factors seem to enable a better economic scenario for this year: negative unemployment rates, expectation of growth in the formal labor market, inflation rates under control and expectation of growth in GDP,” affirms Petrucci. In 2018, the Real Estate sector hopes to see an increase of 10 percent (compared to 2017), both in sales and in the release of new properties.